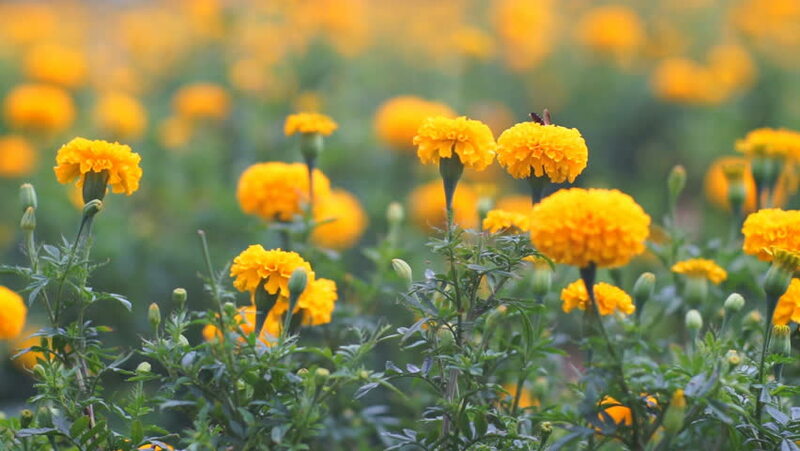 hd00:16Beautiful Marigolds in the Marigolds Field. hd00:06Beautiful Marigolds in the Marigolds Field. hd00:05Beautiful Marigolds in the Marigolds Field.